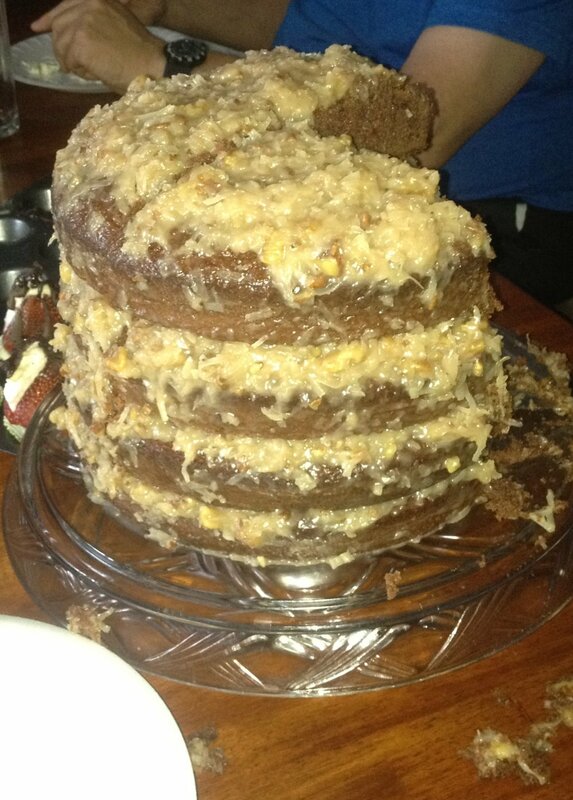 Tracy made me a very delicious German Chocolate cake for Father's Day this year. It's my favorite type of cake. My grandmother used to make one for me every year for my birthday growing up. Been a long time since someone made me one from scratch. Tracy did a great job.